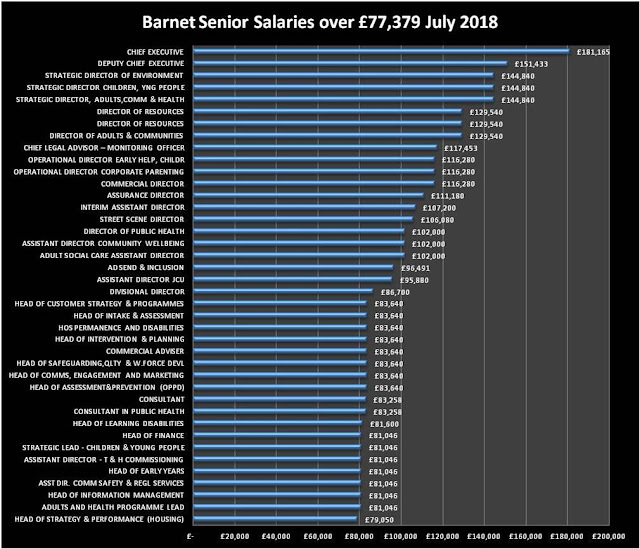 Each month Barnet publish the salaries of senior staff. I screen the list down to those earning more than an MP (£77,379) as that provides a (crude) benchmark as to responsibility of the role. 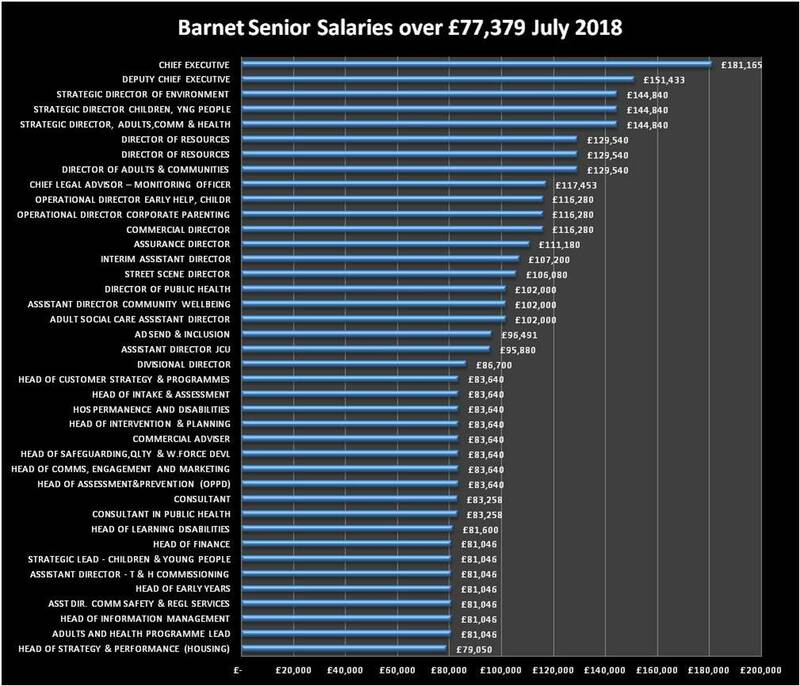 In July Barnet staff received a 2% pay rise and the list of salaries is below. However what it doesn't identify are the consultants who are working as interim staff paid handsome day rates. How many there are we are not told. What it does do is make you realise that some of these staff are paid hugely compared to the private sector and one questions whether they are actually worth all this money? London, 1st August 2018: Edgware based charity, Larches Community is launching Brazen Brewery! a craft beer brewing course for people with learning disabilities and autism. We are offering 12 people the opportunity to take part in the first course and gain valuable life skills - increased confidence, improved self-esteem, cooperation, initiative, memory retention, giving and receiving instruction, decision making, working as part of a team, having fun and learning how to make some wonderful craft beer! Linda Edwards MBE – CEO, Larches Community. 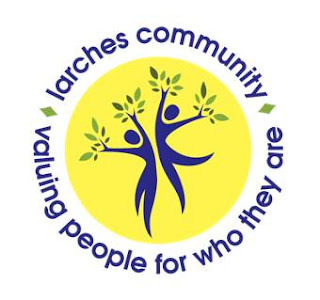 Larches Community is a registered charity established in 1995 by a group of families to create opportunities for young people and adults with learning disabilities and/or autism and Asperger's syndrome. Larches Community was created out of a deep concern for who would provide a supportive family home with a creative and stimulating life for our children beyond our lifetime. People with a learning disability represent a section of the community that enjoy few privileges, who experience social discrimination and are generally undervalued and underestimated by society. Most are socially excluded, with few opportunities to develop their individuality or to develop and contribute their skills to the community. We offer a Learning for Life programme where learners gain independent living skills - cooking, budgeting, drama, musical theatre, craft and laughter club which help to develop the individual to tap into their undiscovered potential and soar to new heights. In our 23rd year, the Board has set the most ambitious and challenging strategic goals in our history. We have been granted planning permission by Barnet Council to build a three-story building with a basement on our current site. This development has afforded Larches Community the opportunity to review our offer to people with learning disabilities and autism, refocus our work and transform our services to encourage people with learning disabilities and autism to be the Best They Can Be!